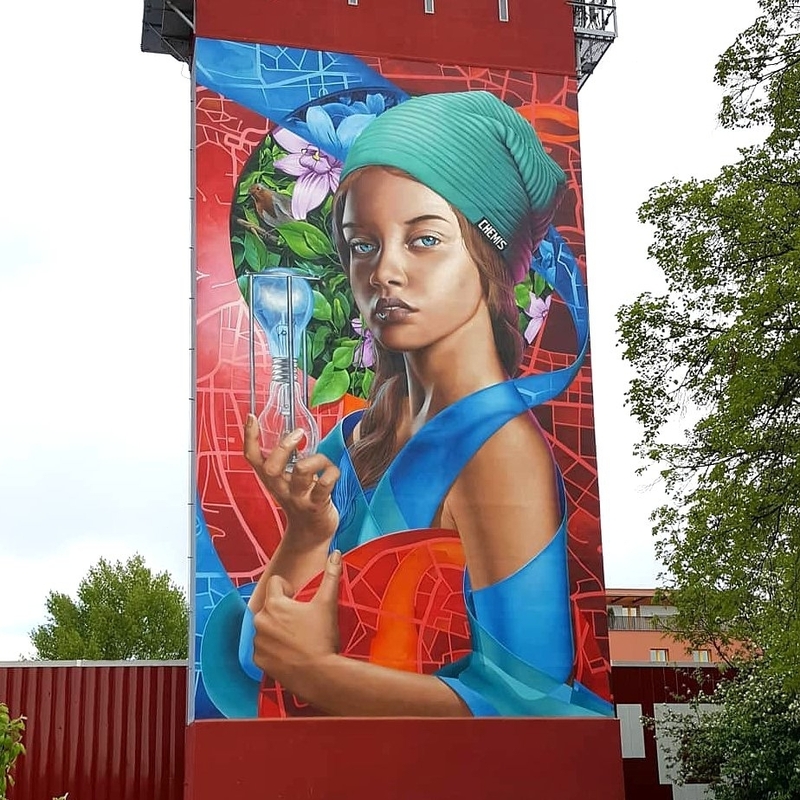 Moralzarzal, Spain: new piece by Sfhir. 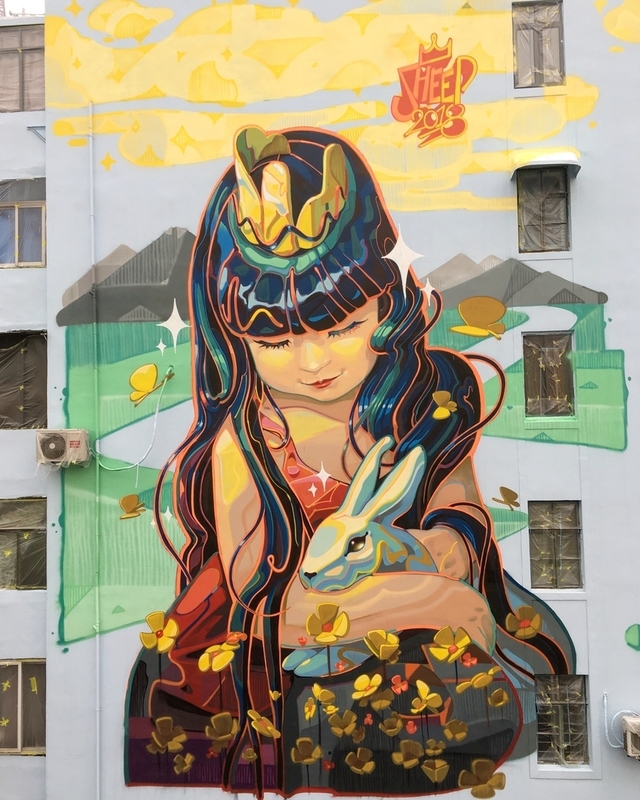 Shanghai, China: new piece by Sheep Chen for Color, Way of Love. 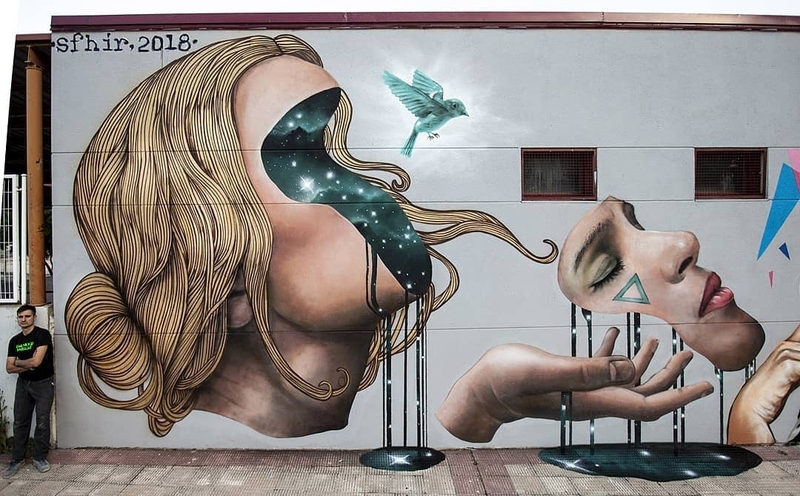 Prague, Czech Republic : new piece by Dmitrij Proskin.